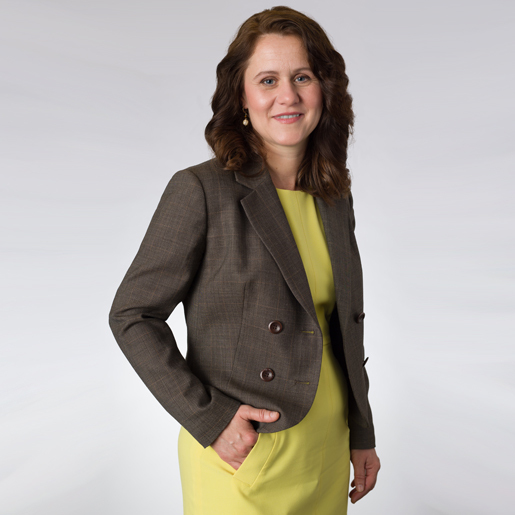 Silvia is an Associate in the Boston office of Berry Appleman and Leiden LLP. Her practice focuses on providing strategic immigration planning for business immigration matters, including nonimmigrant (H-1B, TN, L-1, O-1, E) and immigrant visa matters (PERM labor certifications, employment-based immigrant visa petitions, and adjustment of status applications). Prior to joining BAL, Silvia was with a business immigration practice in Boston, and also managed family-based immigration and naturalization cases at her own law firm. Originally from Hungary, she has gone through the immigration process herself.